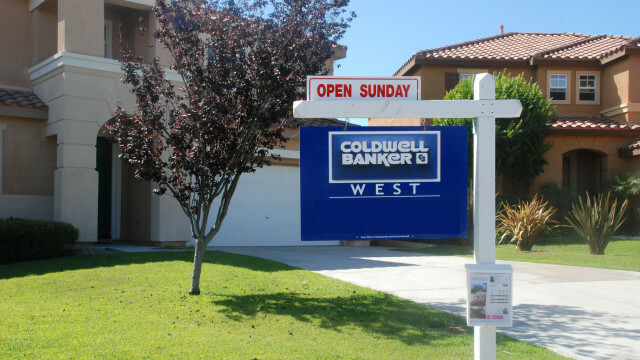 Has San Diego’s Housing Market Hit a Sight Slump? San Diego’s residential real estate activity softened last month, compared to the previous month and the hot market of 2014, according to figures released Thursday by the San Diego Association of Realtors. The trade group reported that 1,822 single-family homes sold in September, down 14 percent from the previous month and 5 percent below the same month in 2014. The median sales price was $527,500, down 1 percent from August and up 4 percent from the same month last year, according to SDAR. For attached homes, like condominiums and townhomes, just over 1,000 sold last month, down 9 percent from the month before but up 4 percent over the same time last year. The median sales price for condos was $347,000, also down 1 percent for the month and 4 percent higher for the year. The most expensive listing sold in the county in September was a five- bedroom, six-bath, 8,500-square-foot home on the La Jolla coast, built in 2004, with a sales price of $12.45 million.